Something in bootstrap.css (v2.0.1) is interfering with Google Maps info window's display. When you click on a map point, the information bubble display is altered. For example: http://311servic.es/treetrim/ Click on any dot on the map to see what I mean. 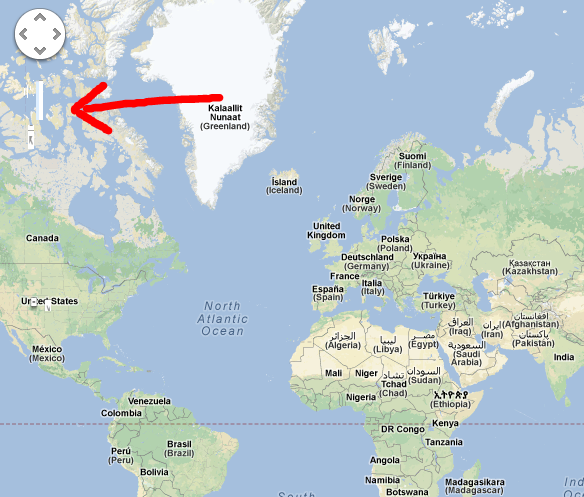 when I remove the bootstrap CSS file, Google Maps information bubbles looks correct. Other than that, I'm loving Bootstrap. I'm seeing the exact same behaviour here. We don't have time yet to track this one down, and I'm not familiar with Google Maps at all on this level. Can you try to isolate the problem? I'll see what I can do. I'm no CSS expert, but can fumble through it, generally. However, I will be working on a project soon with a CSS ninja and we're using Bootstrap with Google Maps in a similar fashion to what is already described. We'll definitely have to find a way around this bug then. I'll keep you posted. Magic. Not sure why one has to set 'max-width'. But it works and its not a Twitter Boostrap bug. Seems more related to how Google is styling its info windows. Saw this after more internet digging: http://stackoverflow.com/questions/1554893/google-maps-api-v3-infowindow-not-sizing-correctly. Thanks for the hint. This saved me untold hours. I experienced a similar problem when adding a weather layer to a Google Map http://greatname.se/marcus/weather with twitter bootstrap; besides the max-width issue i got unwanted x- and z-scrollbars in the info window for the weather info. Tracked it down to "line-height:1.231;" in the bootstrap css. Removed it and it worked out fine. Info might help someone else. Thanks @gfpl001, that fixed my issue too. I would suggest this as a more generic solution, although it is relying on the Google CDN url not changing. Google maps does not use any unique classes or ids that cover all images. send a screenshot ;) but where is the close ??? Here we go. Please note that the "X" to close the infowindow is distorted. @marcosriso Android 3.2 browser does not seem to like max-width: none. Setting this property to "lots of pixels", i.e. max-width: 9999px, solved the problem for me. thx also solved my problem. improving on @datasage css as images are fetched from many subdomains/domains. Thanx for the help, fixed the problem for me as well. Glad I found this sooner rather than later. On my side, I had a display problem whit the zoom and streetview buttons. This solution also fixed my problem. Thanks for your solution. It worked for me. Thanks @retrolima this solution works for me. Thanks for the solution. Used @retrolima 's combined version.